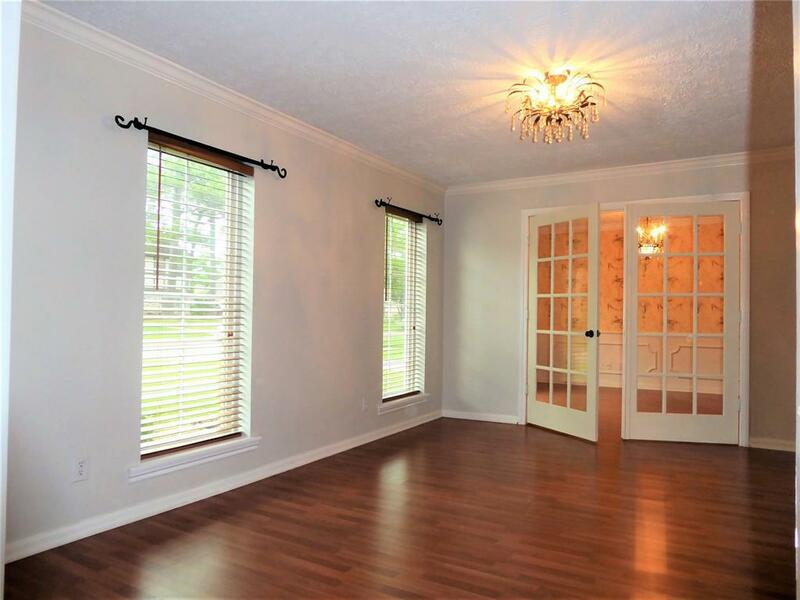 Classy, well-maintained 5 bedroom home, located on a very private tree-lined street in Wimbledon Estates. 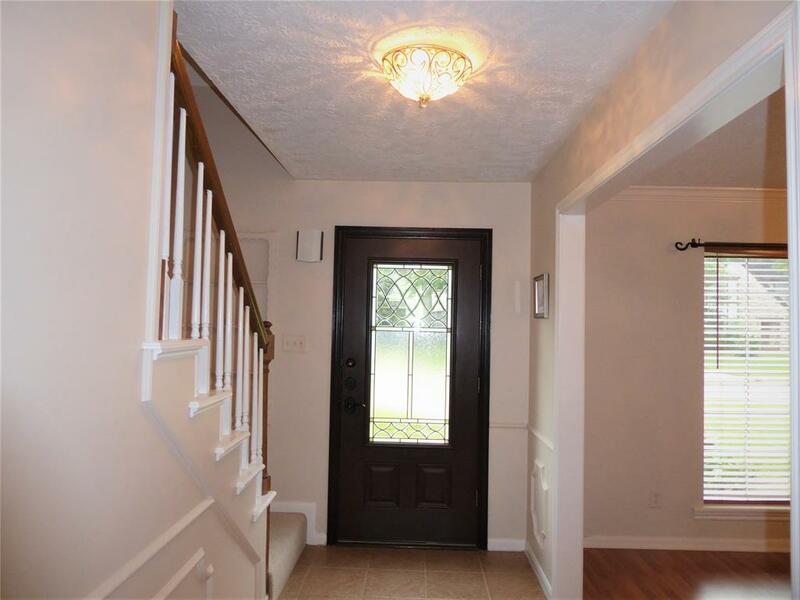 Well established neighborhood zoned to top performing elementary, middle and high schools. All fundamentals are solid, and upgraded: Low-E double pane windows, plantation shutters, high efficiency AC, new duct system, recent roof, electric panel, recent water heater, etc. 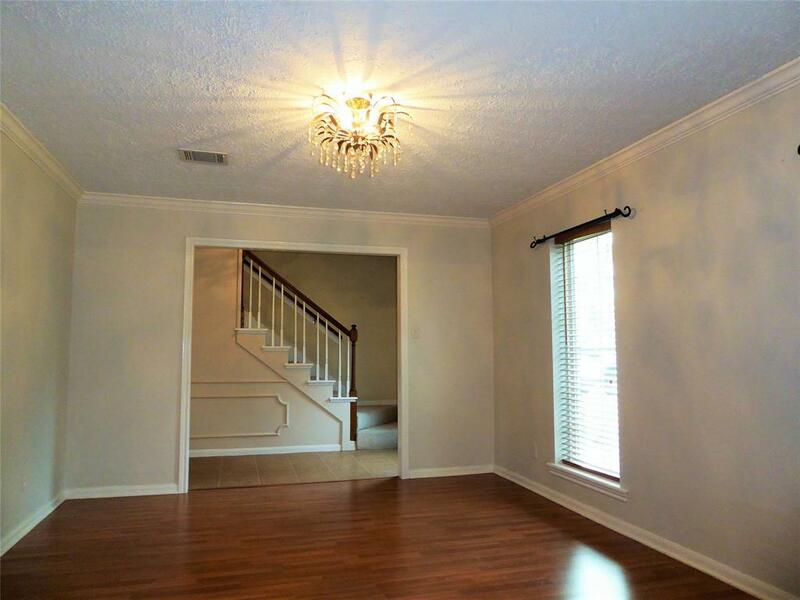 Master bedroom downstairs, both formals, 4 bedrooms upstairs with 1 full bathroom and I half bath. Large backyard! HOUSE DID NOT FLOOD. 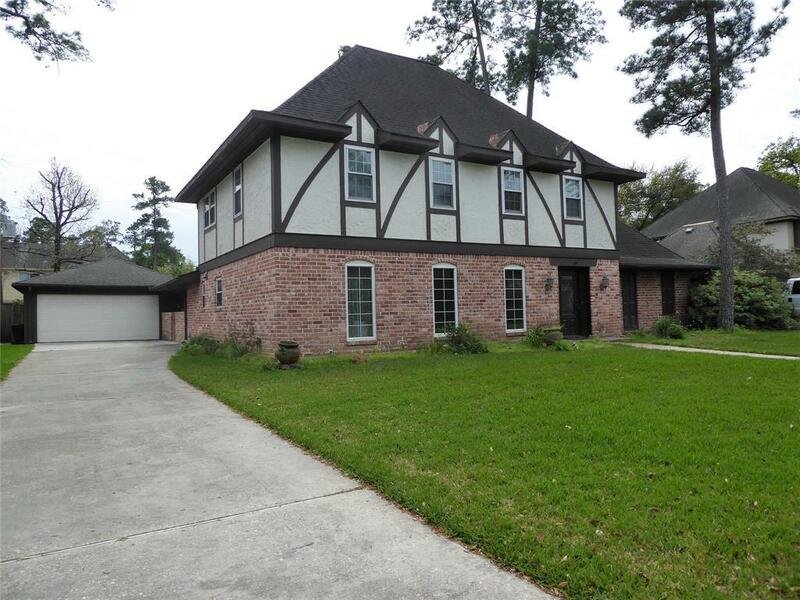 Listing courtesy of Wunderlich Properties.